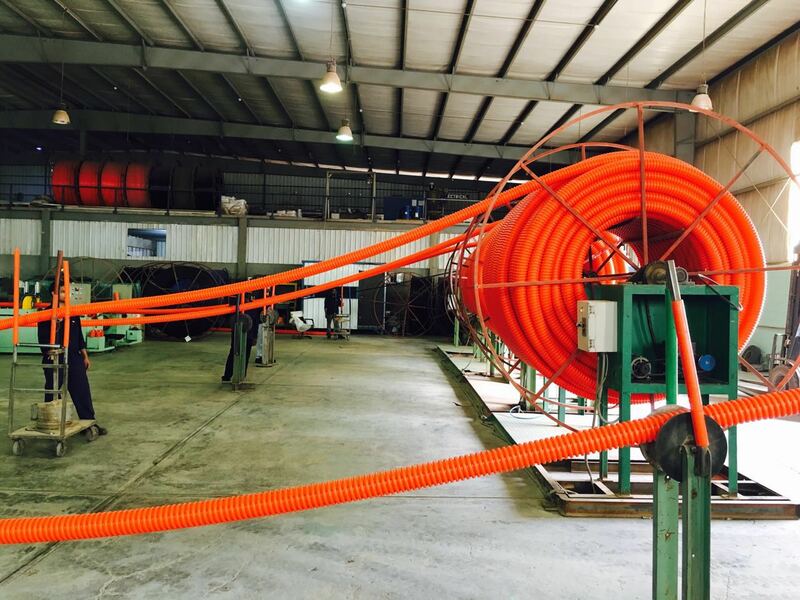 First Industries Co., is offering a new underground ducting technology to basic telecom and power operators for laying copper and fiber optic cables through ducts of improved quality. 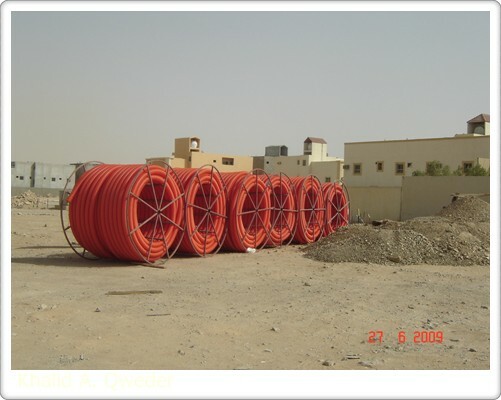 This new duct is called PEC Duct [Polyethylene Corrugated Duct]. 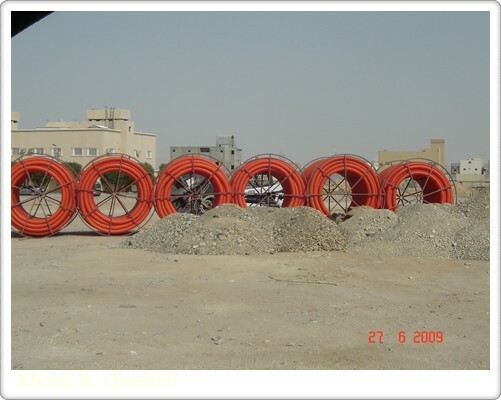 The PEC duct will replace the old method of laying and connecting pieces of 6m long ducts, by a single duct-laying operation up to a length of 600 m uncut. 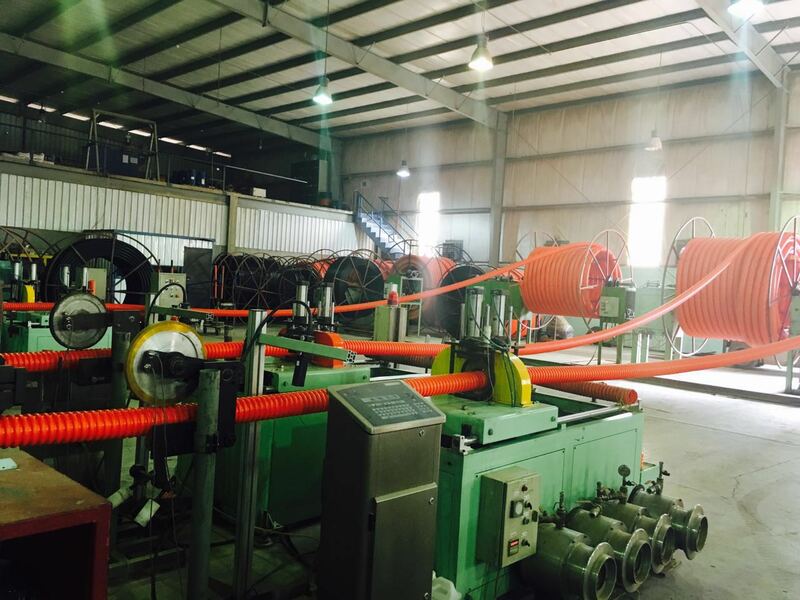 We have built a model factory in the 2 nd Industrial City of Riyadh, equipped with the most modern machinery available, using automated techniques to produce PEC ducts conforming to standards and quality requirements.